Family Electric has been proudly serving South Florida since 1975. We are consistently voted the #1 electricians in Palm Beach, Broward County and Miami Dade counties. The safety of our customers is of the utmost importance and our #1 concern. We are here for South Florida 24 hours a day, 7 days a week and can handle any electrical needs you have. We guarantee to leave your home in the best condition possible. We provide efficient and timely service with workmanship that exceeds all expectations. 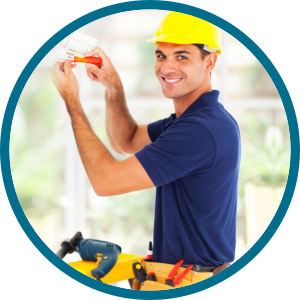 Our commitment and goal is to become your trusted electrician for any and all of your electrical needs. We have always charged by the job not by the hour therefore there are no surprises or hidden costs.